A new chess set to battle, to fight, to win! Experience the glorious viking battles where each character has to use the best strategy to catch the King! 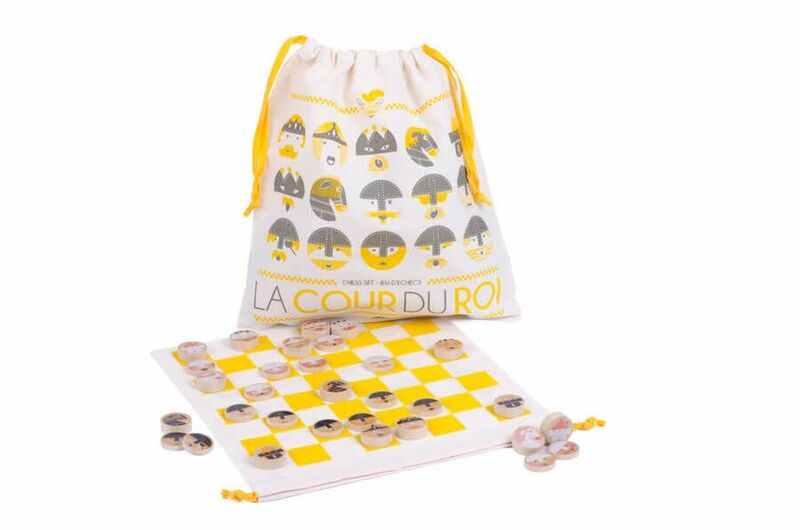 La cour du roi is a chess set like you have never seen before! Relive famous battle in the time of vikings where each piece is a unique character.